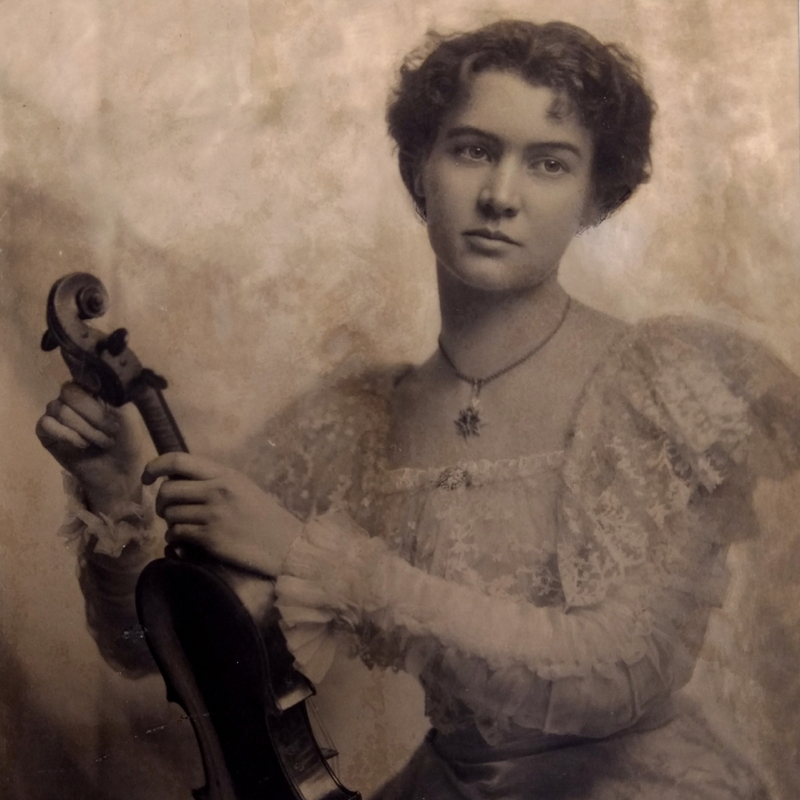 Trained in Germany, he moved to America in 1922 and worked at the Wurlitzer firm from 1922-1924. He then moved to Philadelphia to establish his own shop. 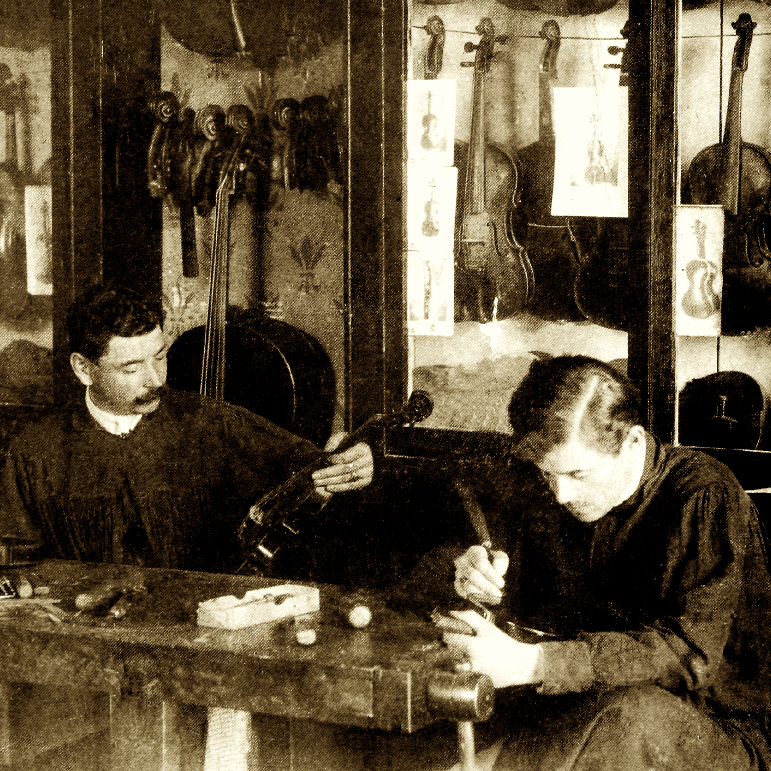 He later returned to Mittenwald after 1947 and employed over 40 violins makers in his workshop. 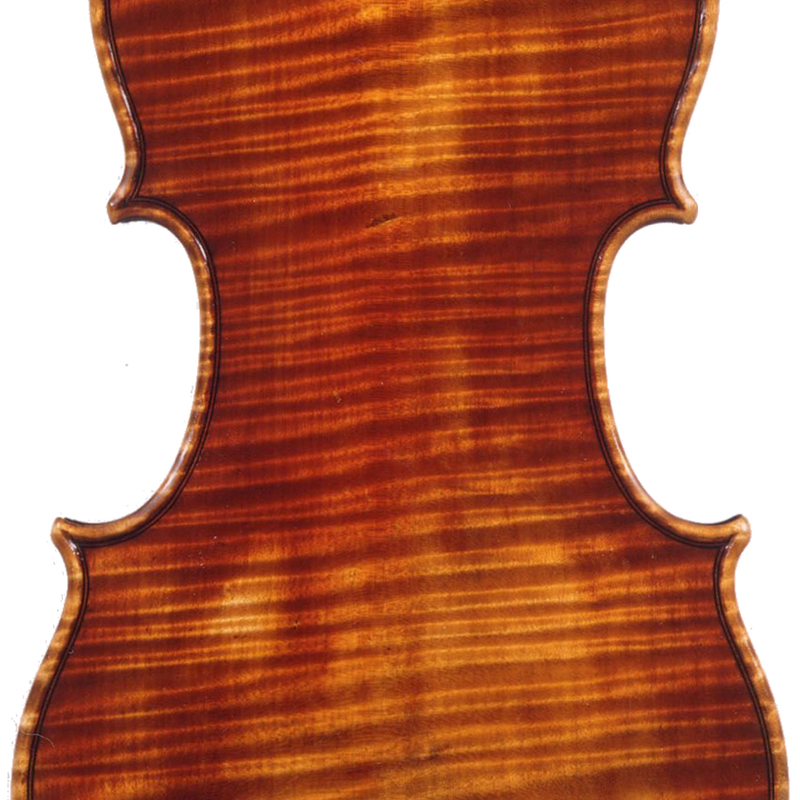 - The auction record for this maker is $3,540 in Feb 2017, for a viola. View all auction prices for Hans Nebel Sr.